Already know the name of your product? 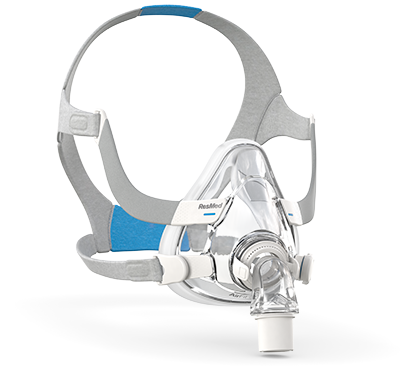 Looking for ResMed warranty information on our mask, CPAP device or other ResMed product? 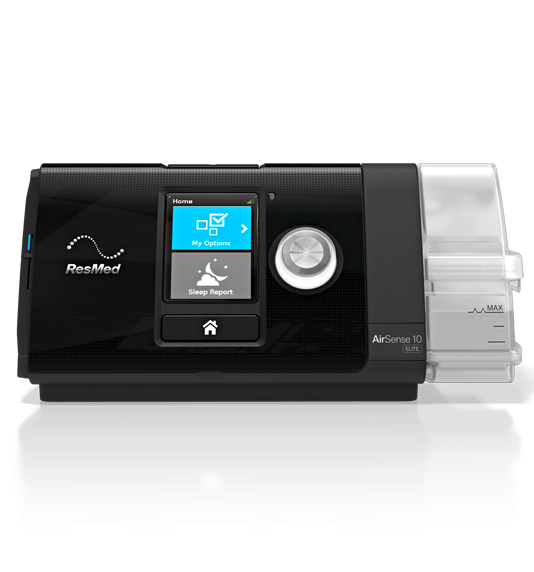 Find the answers to your ResMed warranty questions here. 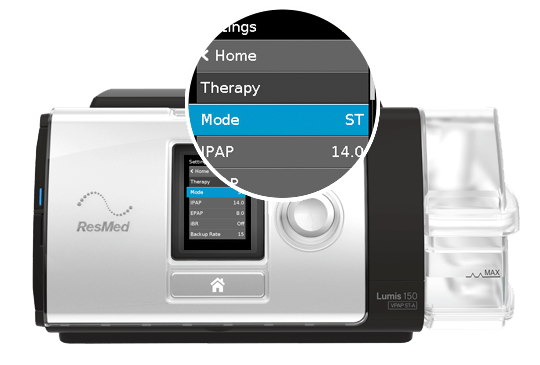 Your patients will probably have questions about adapting to treatment. Answers to frequently asked questions can be found here. 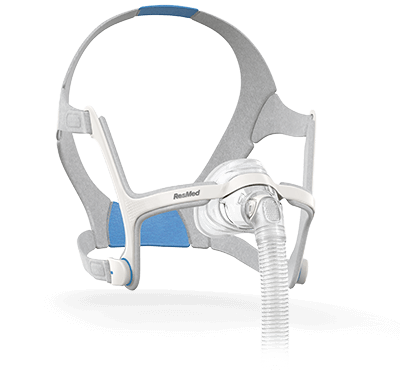 Here are our guidelines for replacing device filters and tubing for optimal therapy. Find answers to frequently asked questions about cleaning humidifiers here.